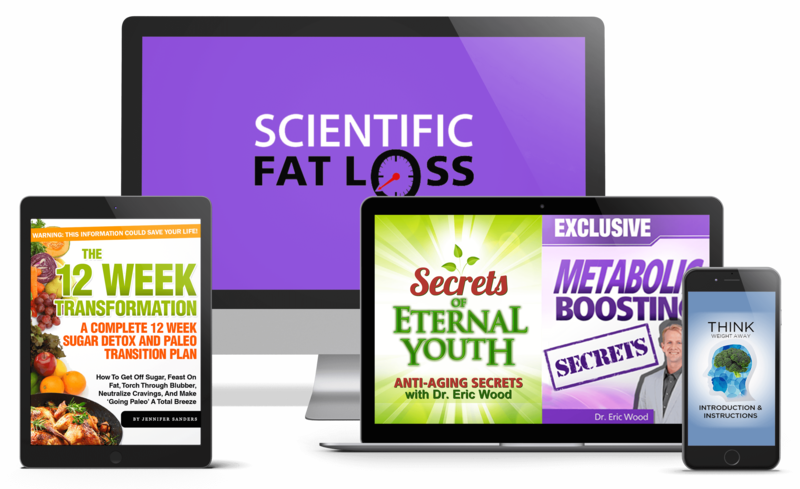 Welcome to the Scientific Fat Loss Affiliate area! Congratulations on signing up as an affiliate. Now let's get started on setting up your promotion of our course!